Additional Info: Duvets and pillows, DVD's, Board games, buckets and spades, patio furniture, windbreak and additional items to the full itinerary in the kitchen. 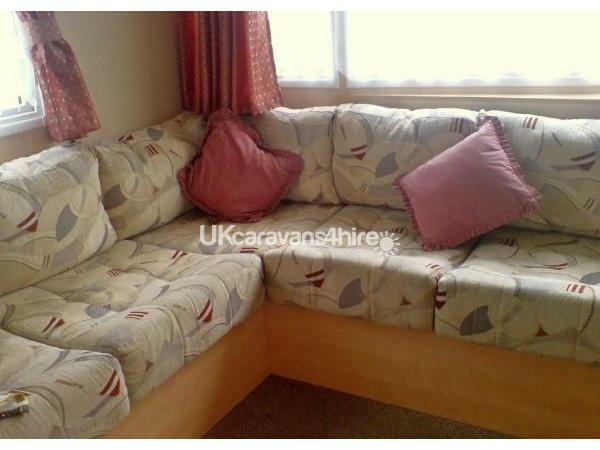 A £50 non refundable deposit at time of booking, balance due 8 weeks prior to holiday dates. We also ask for an additional £50 breakage/damage deposit. 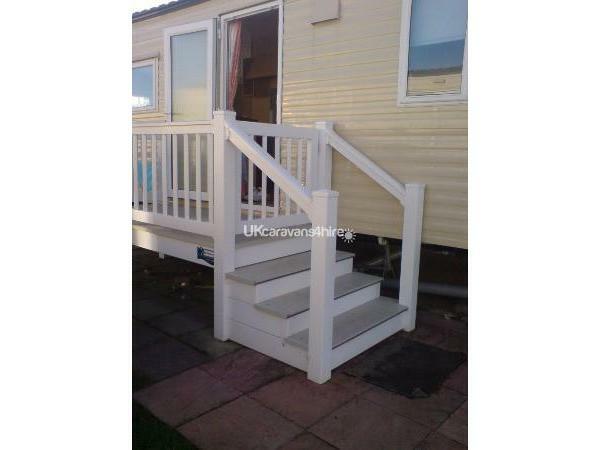 Once the caravan is checked after you vacate as long as no breakages or damage has occurred then this £50 would be refunded within 5 working days. 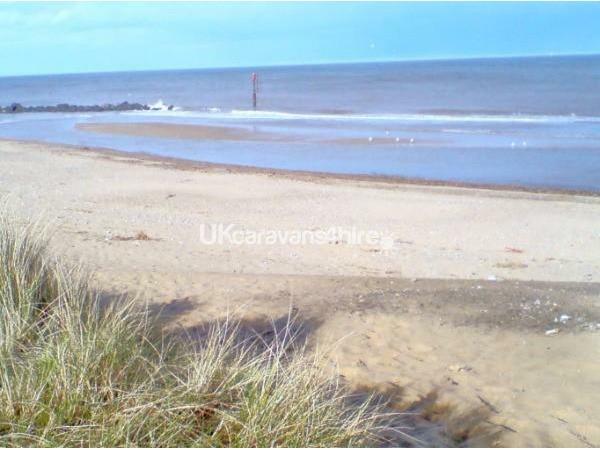 Our Family Willerby Salsa Eco H/F caravan is sited just one caravan in from the sand dunes and beach, and just a 3 minute walk from all the amenities on the well run Haven Caister Holiday Park site. 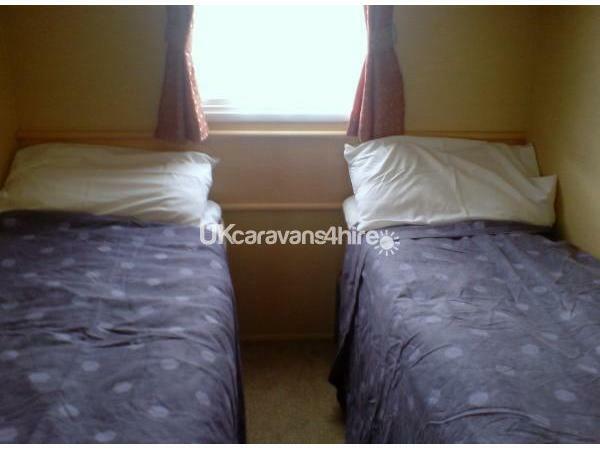 The caravan has double glazing with three bedrooms, 1 double and 2 twin all with warm air heating. 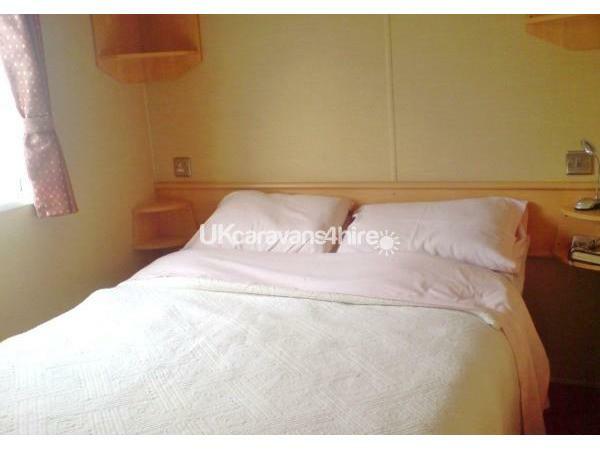 There is a pull our bed in the large lounge and pillows and duvets are provided. 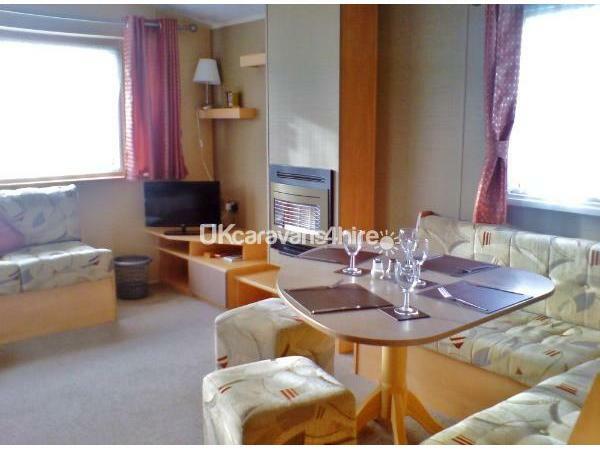 The large lounge/diner has a gas fire, a TV/DVD with free view, there are also several DVD's and some Board Games. 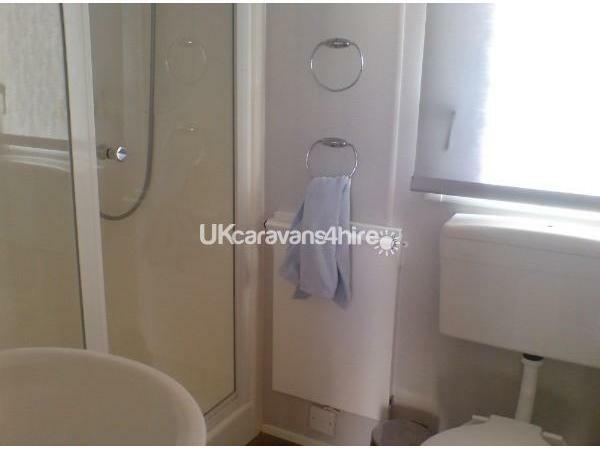 A shower room plus a second separate toilet. 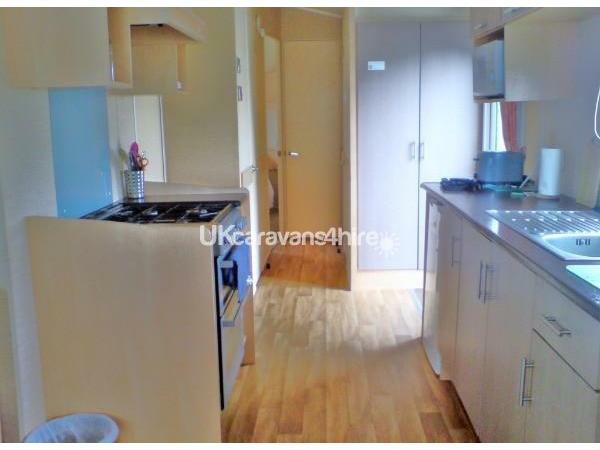 The modern kitchen area has a full inventory plus extra items not normally included in a holiday caravan. 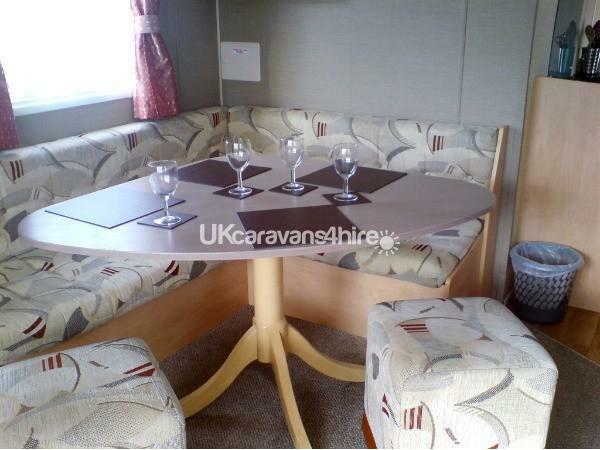 The caravan has a small gated decked area, outdoor furniture for the patio plus a windbreak and buckets and spades. 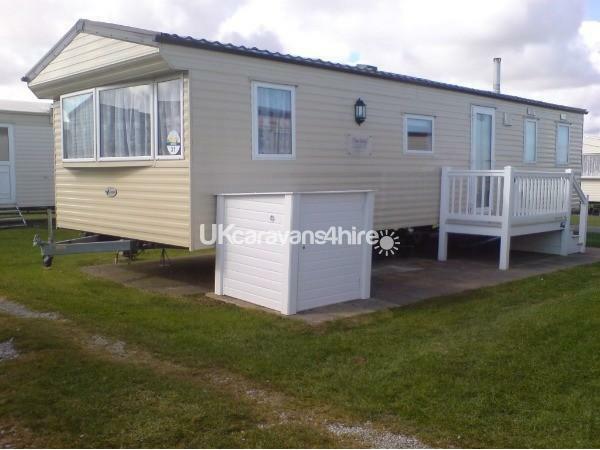 There is room to park 2 cars on the grass right next to the caravan. With the beach on your doorstep and just 3 minutes from all the fun of the Haven site, there is everything you need for a great family holiday.